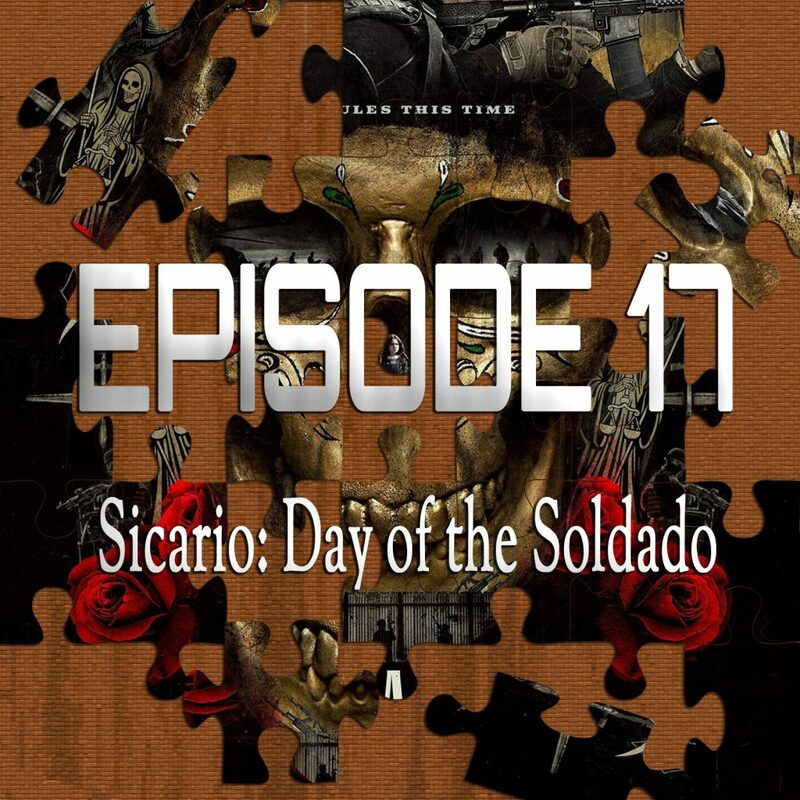 On the 17th episode of Piecing It Together, co-host Chad Clinton Freeman and I discuss Sicario: Day of The Soldado. As tensions mount at the Mexico / Texas border, the US Government decides to treat the Mexican cartels as terrorists allowing them to get extra dirty. Along the way we sort of lose the point of the first Sicario… As well as that absolute modern classic’s main star, director, cinematographer and composer… But we still have Josh Brolin and Benecio Del Toro playing bad-asses and a script from Taylor Sheridan! Puzzle pieces include No Country For Old Men, Children of Men, Desierto and Desperado. As always, SPOILER ALERT for Sicario: Day of the Soldado and all the movies we discuss. Chad Clinton Freeman is the founder of the Pollygrind Film Festival and is currently helping plan the Ironton Wizardfest. He’s also the only person I know who sees more movies than me. The song at the end of the episode is “Bandwidth” from Echoes In The Dark.